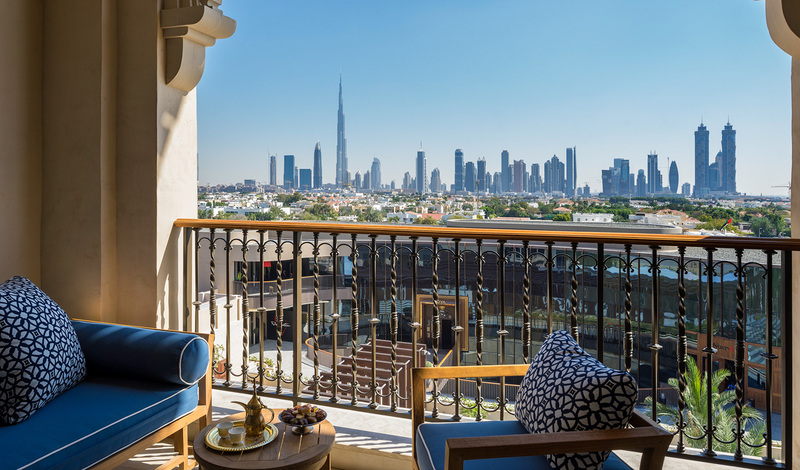 With each of the 237 rooms and suites at Four Seasons Jumeirah Beach boasting a private balcony, the views really do take center stage. Classically elegant with Arabian flair, the design blends Middle Eastern motifs with a contemporary decor and hues of powder blue, emerald green and desert taupe, perfectly offsetting the varied landscapes they look out to. The only question left: city or sea view? 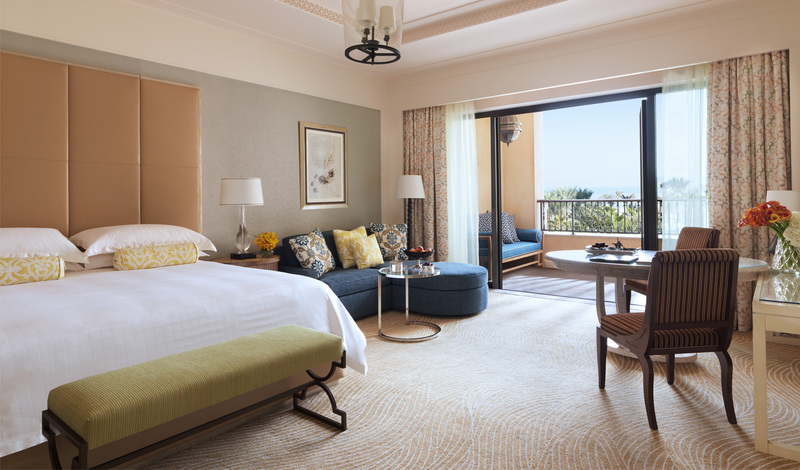 We’ve tried both and you can’t beat the early wake up call to watch the sun creep up behind the Burj Al Arab.